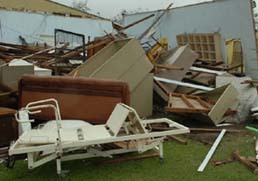 Saturday the 18th of March 2006 a cyclone hit Northern Queensland Australia. 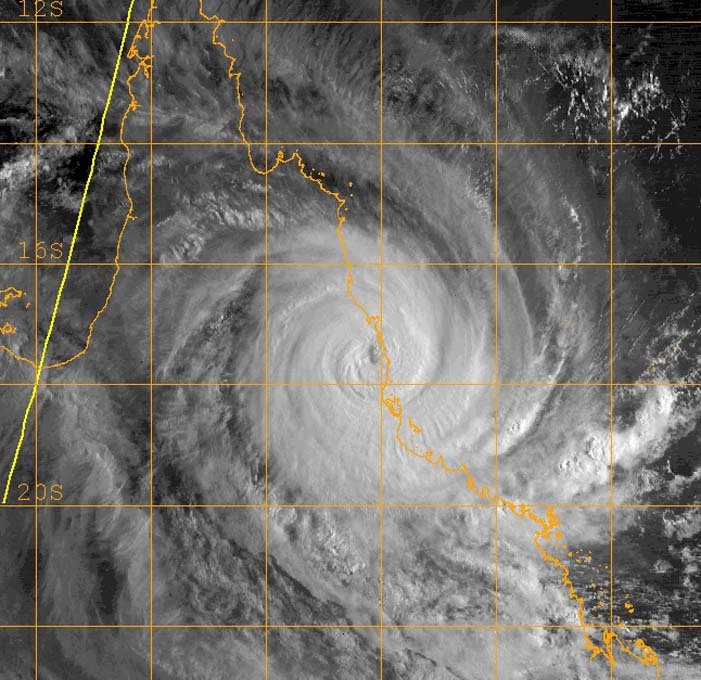 Cyclone Larry crossed the coast as a catergory five storm ( the strongest on the intensity scale) with winds of up to 290 kilometres an hour (180 miles an hour). Cyclone Larry hammered beaches with heavy surf, tore roofs off buildings and most destructivly ripped out over 80% of banana crops. The Destruction costed around 300 million dollars and out of that 15 million dollars worth of damage was done to avocardo crops, as the cyclone ripped across Queensland's orchards in the middle of the harvesting periods. Cylone Larry was a tropical cyclone that made landfall in Australia during the 2005-06 Southern Hemisphere tropical cyclone season. It was considered the worst cyclone Australia had experienced.